The spring cleaning of your deck, terrace, patio or veranda in preparation of the upcoming season will provide you with the outdoor comfort you and your family have been looking for all winter. We at Miss Maid will blast away any dirt and grime and will return the fresh look and feel your outdoor space has been craving for all winter. Spring is a good time to pick up the phone and give us a call for some fun in the sun and have your outdoor space re-energized. Our experienced professionals and specialized green cleaning equipment will pressure wash any dirt with extreme care and with no harsh chemicals. 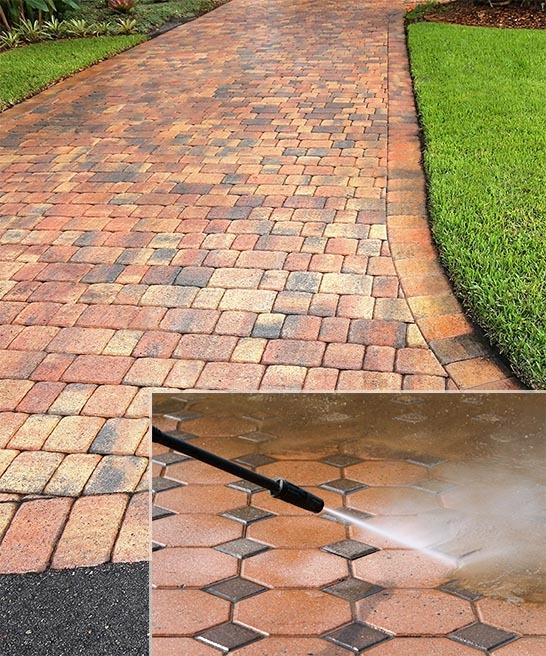 We can pressure wash any surface including pavers, concrete, brick, wood and many others providing you with a one-call solution for all your needs. Get fun in the sun and book your personalized power washing with Miss Maid today! Patio Power Wash Westchester NY, Fairfield CT, Rockland NY and Bergen NJ – We strive to honor your trust and provide you with the most exceptional services possible. The outside appearance of your home sets the first impression your guests and visitors get about you, your home and your lifestyle. The last thing you want to do is to create a false and biased perception from a single look at your property. If you have any dirt, grime, and mildew on the exterior of your house, Miss Maid can make everything like new again. Patio power wash cleaning and cleaning of exteriors requires assessment and planning that Miss Maid gladly facilitates at no cost to our clients. When we arrive at your premises we will securely remove any outdoor furniture, plants and belongings to protect your assets and to ensure an efficient delivery of our services. Next, we make an assessment of your exterior surface’s condition to determine the most suitable cleaning procedure and cleaning detergents. After the pressure washing is complete, we will securely return your belongings back into place. 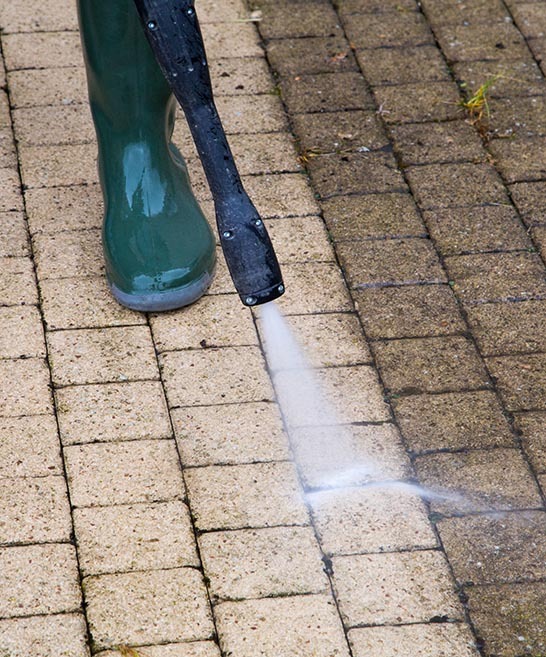 Walkways power wash, deck power wash cleaning – you name it – we can provide you with a complete all-around pressure washing service that will clean meticulously your patio, porch, deck, siding, driveway, garage, fence, walkway that will save you cost and time. GIVE US A CALL TODAY and get a superior service from your local, reliable and trusted cleaning provider. 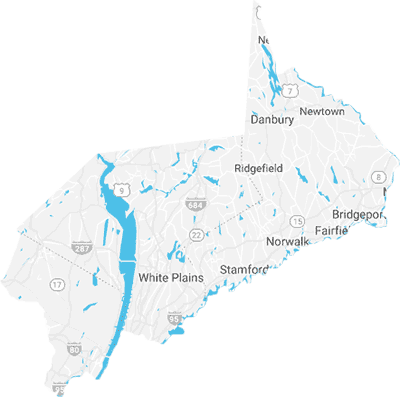 Miss Maid’s patio pressure washing and exterior pressure washing services are currently delivered in the counties of Westchester, NY, Fairfield, CT, Rockland, NY and Bergen, NJ. We use only best in class high-end pressure washers, pressure washer surface cleaners and environmentally safe biodegradable detergents for the best and most satisfactory results. Our experienced professionals are fully equipped, cross-trained and reliable individuals who will deliver the best possible patio and exterior pressure washing cleaning services for our clients. We take patio and exterior pressure washing cleaning projects up to the highest quality standards. All Miss Maid products and services are secured with our quality guarantee seal.